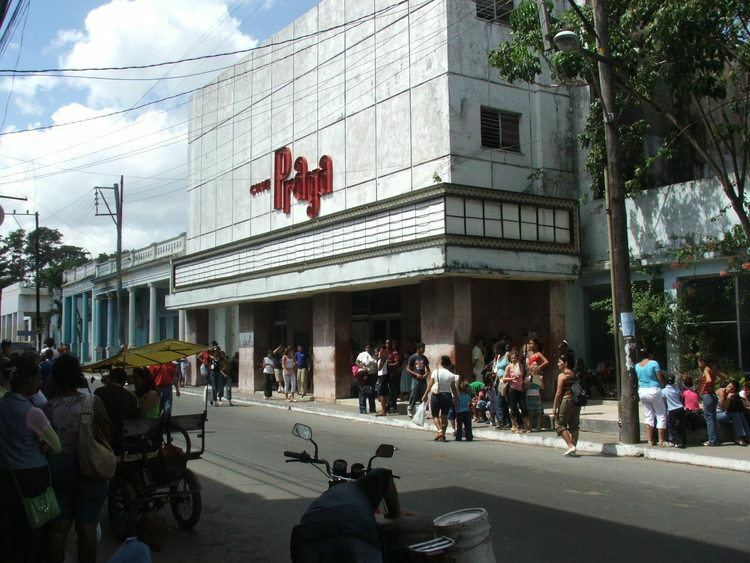 Pinar del Río is a Cuban city, capital of Pinar del Río Province. With a city population of 139,336 (2004), in a municipality of 190,332, it is the 10th largest Cuban city. Inhabitants of the area are called Pinareños. The municipality borders with San Luis, San Juan y Martínez, Viñales and Consolación del Sur. The villages included in the municipality are Briones Montoto, Cayo Conuco, La Coloma, La Conchita and Las Ovas. 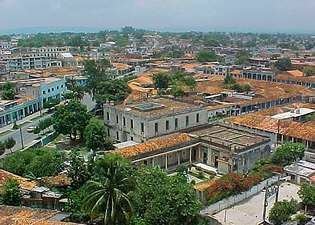 Pinar del Río was one of the last major cities in Cuba founded by the Spanish September 10, 1867. The city and province was founded as Nueva Filipinas (New Philippines) in regard to influx of Asian laborers coming from the Philippine Islands to work on tobacco plantations. 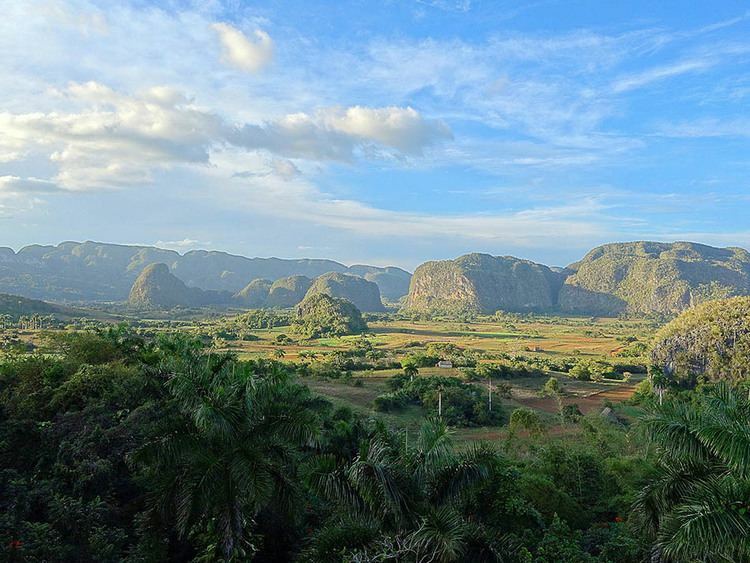 Pinar del Rio's history begins with the Guanahatabeys, a group of nomadic Indians who lived in caves and procured most of their livelihood from the sea. Less advanced than the other indigenous natives who lived on the island, the Guanahatabey were a peaceful and passive race whose culture more or less independently of the Taino and Siboney cultures further east. Extinct by the time of the Spanish arrived in 1492, little firsthand documentation remains on how the archaic Guanahatabey society was structured and organized although some archeological sites have been found on the Guanahacabibes Peninsula. Post-Colombus the conquistadors left rugged Pinar del Rio largely to its own devices, and the area developed lackadaisically only after Canary Islanders started arriving in late the 1500s. These Canarians became the tobacco farmers of the region. It was originally called Nueva Filipina (New Philippines), but the region was renamed Pinar del Rio in 1778, supposedly for the pine forests crowded along the Rio Guama. Tobacco plantations and cattle ranches quickly sprang up in the rich soil and open grazing land that typifies Pinar and farmers who made a living from the delicate and well-tended crops were colloquially christened Guajiros, a native word that means - literally - 'one of us '. By the mid 1800s, Europeans were hooked on the fragrant weed and the region flourished. Sea routes opened up and the railways was extended to facilitate the shipping of the perishable product. Pinar del Rio is known to be the Mecca of Tobacco. The city is located in a major tobacco-growing area and is a centre of the cigar industry. The main farming tool in this province is the carabao. The main secondary education institution is the University of Pinar del Río. In 2004, the municipality of Pinar del Río had a population of 190,532. With a total area of 708 km2 (273 sq mi), it has a population density of 269.1/km2 (697/sq mi). The city is served by the Carretera Central highway and by the A4 motorway. Pinar del Río Airport is abandoned and La Coloma Airport (IATA: LCL, ICAO: MULM) has no scheduled flights. There is a railway station on the line to Havana. The local baseball club is Pinar del Río, nicknamed Vegueros, and the association football one is the FC Pinar del Río. Both the clubs have their home ground in the Capitán San Luis Stadium. The "Vegueros" are the Serie del Caribe 2015 champions.